Middlesex Health is committed to doing more for seniors in our community. So it’s not surprising that One MacDonough Place offers seniors assisted living with outstanding personal care delivered by dedicated staff. 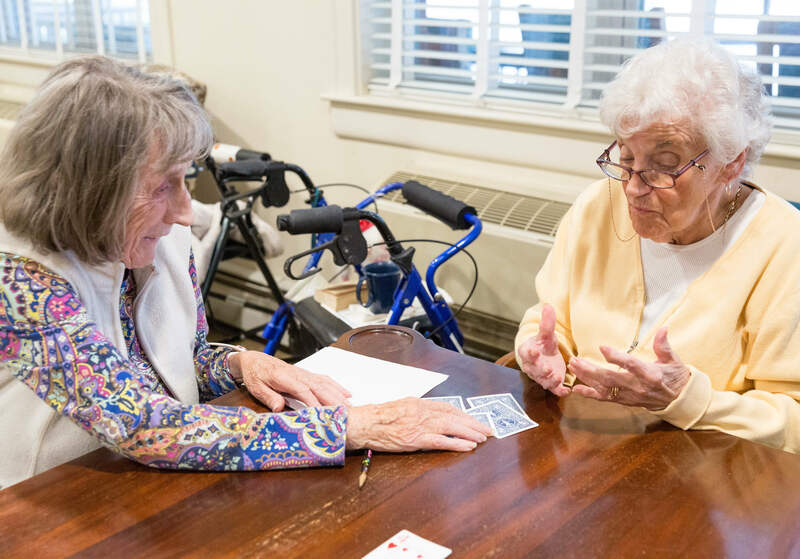 Combining the assisted living services and social atmosphere seniors deserve with the special quality of life in our area, One MacDonough Place offers all the benefits of independent living — with the security of knowing that caring nursing assistance is always available. 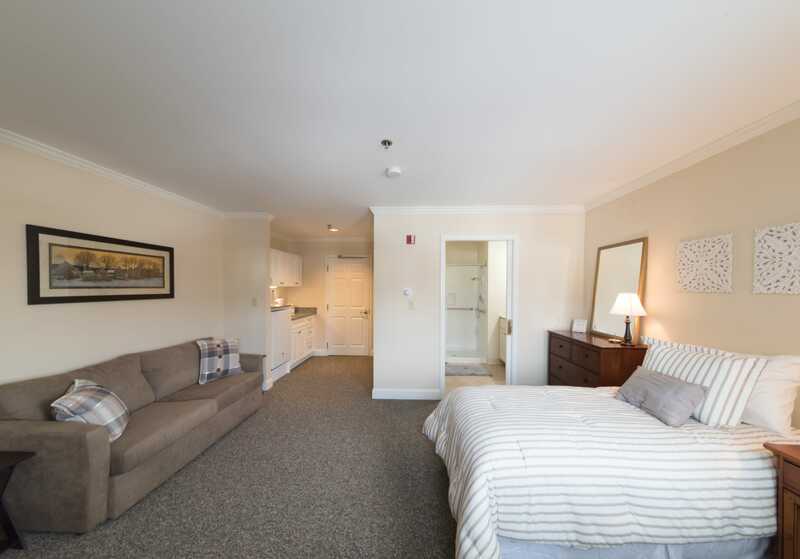 Short-term, long-term, residential and vacation assisted living stays are all available. Call us at 860-358-5800 today. Living & Care Options A wide range of options to meet your unique needs. Facilities & Amenities Focused on what independence means to you. Dining Services Nutritious, delicious meals in a setting that feels like home. 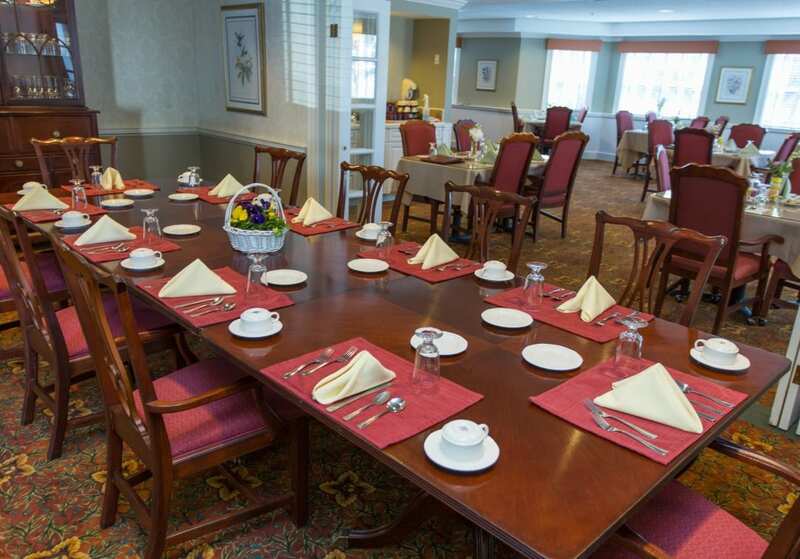 Join Executive Director Jennifer Cavallaro for a tour of One MacDonough Place to learn more about why we are the smarter choice for assisted living.